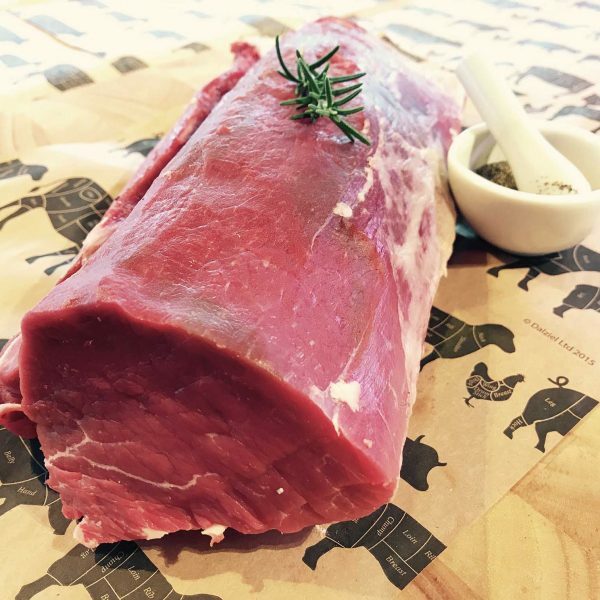 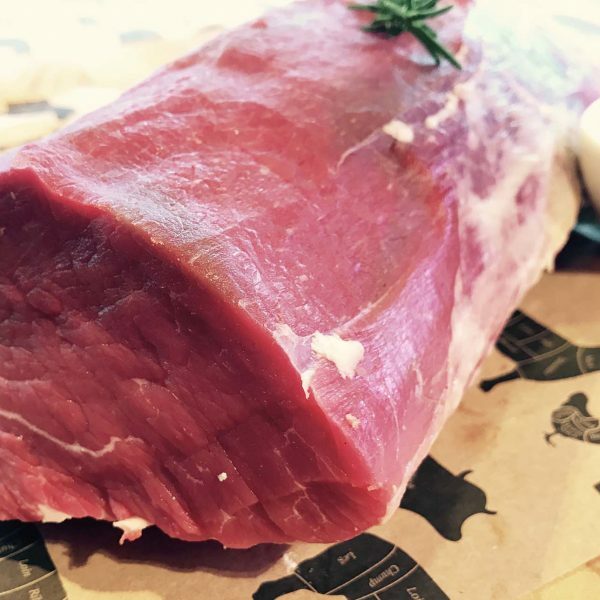 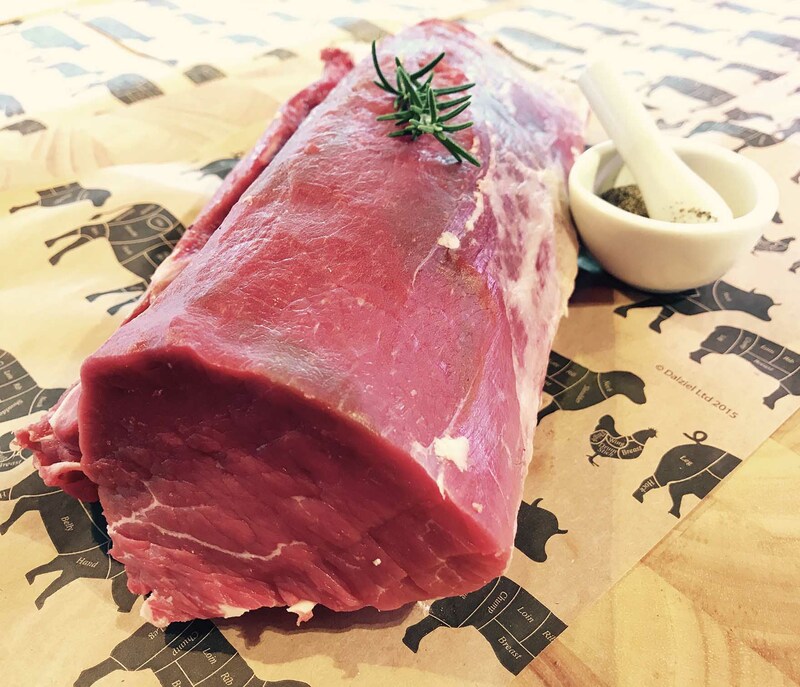 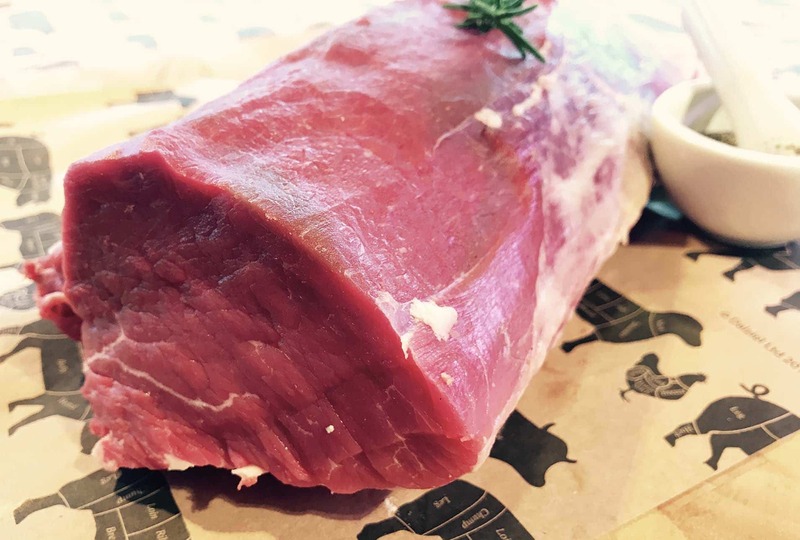 This is definetly one of our all time favourites… Chateaubriand prime beef steak has been cut from the rump end of the fillet. 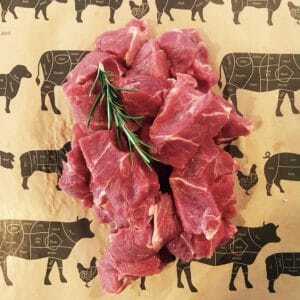 It is one of the tenderest pieces of meat available. 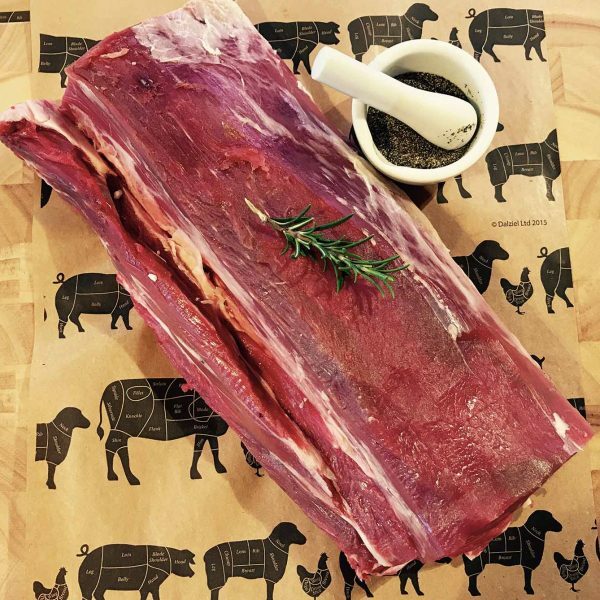 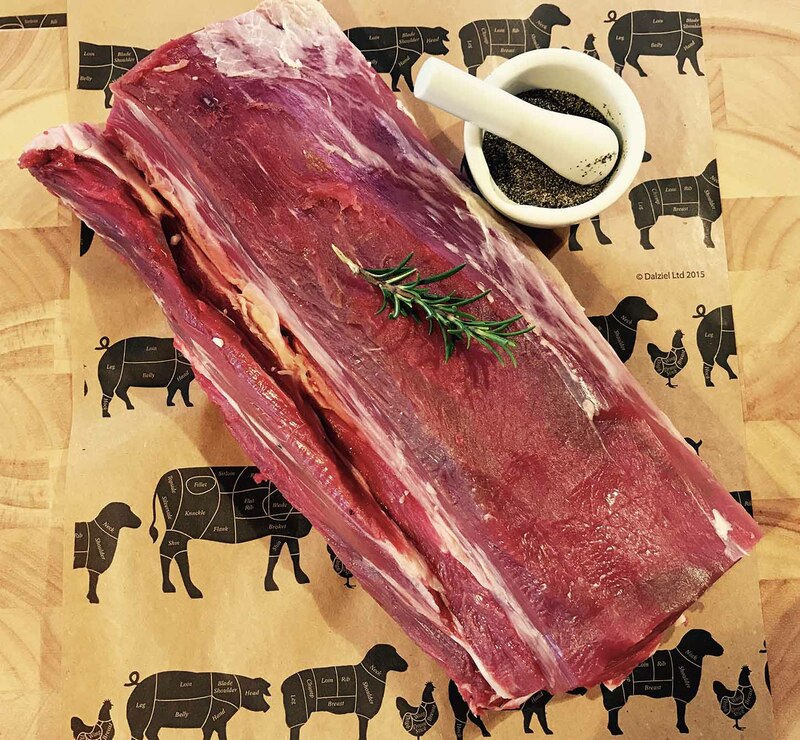 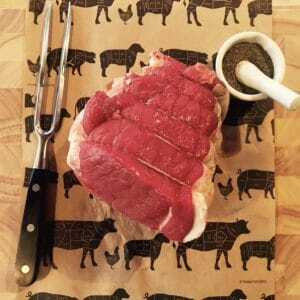 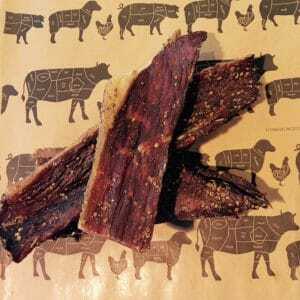 traditionally it is roasted, but it can also be cut into steaks.